It’s summer and that means that news is sometimes announced during a period while people are about to go – or just coming back from holiday. This happened to me when ConnectionsExpert 2.0 was released just before I went on holiday. Which meant that I wasn’t able to share my excitement over its inception as much as I would have liked to and that’s also why you are now reading this blog post with a few weeks delay. Don’t worry though, my excitement over this release is still the same! For those that don’t know, ConnectionsExpert is a tool from panagenda that allows you to gain deep dive information about the health status, usage and adoption rates of your IBM Connections environment by collecting and displaying key metrics and monitoring information about the platform and its usage. As a team we’ve been working hard to further expand the features of ConnectionsExpert and that has resulted in this new release! We are now displaying the information about participation rates and usage of community data directly in the communities themselves for the community admins! 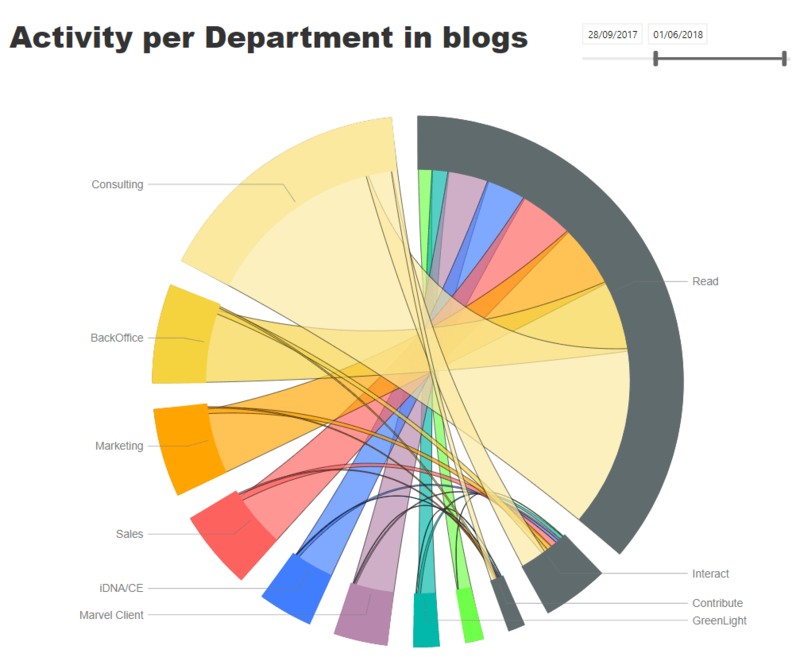 Through adding widgets to the communities in IBM Connections, community admins now get direct information about how their community is being used and how many followers, active participants and activity the community really has. Secondly we also give each user who is a community owner an overview about participation in all the communities they own so they can easily see which ones are the most active and which ones should perhaps be cleaned up! We make it actionable! What do I mean with that? Well, that is it is now possible to set up automatic notifications to alert community owners when have been inactive (no activity in the last x months) or mail community owners of communities with for instance only one owner to think about adding one more (for compliance reasons). But also to alert Admins when services are down. All this can be done through notifications that can be set up dynamically and that can be adjusted to the specific wishes and requirements of your organization. We build in direct access to the data warehouse so you can build your own specific information dashboards! One of the things we heard a lot was the wish to be able to set up organization specific reports. For instance based on custom profile fields, locations, departments etc. Through a new feature called DataMiner it is now possible to directly query the data ConnectionsExpert collects and link them into your own excel reports, Power BI, Tableau or other BI information reporting tool your organization might be using. Because Dataminer allows you to connect directly to these queries you can retrieve and reuse the same excel reports or dashboards over and over again. Automatically updating them from the report itself. Giving you the flexibility to build your own custom reports. There has been more updates but these are certainly the most important ones. 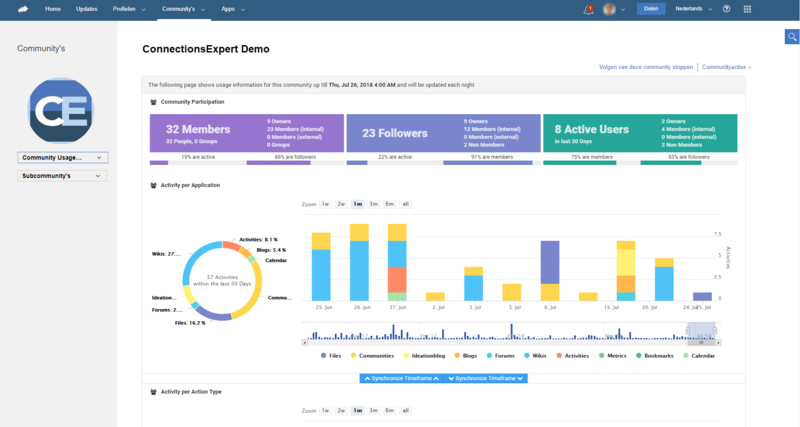 So if you are interested in learning more about ConnectionsExpert don’t hesitate to ping me or one of my colleagues at panagenda for a demo or free trial license! IBM Connections, how would you want to see it improved?